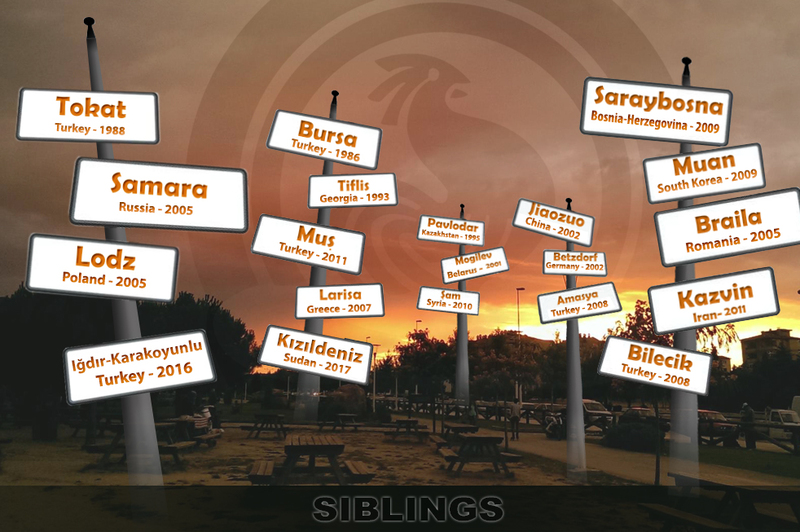 Implementing many projects in the social and cultural fields, Denizli Metropolitan Municipality continues to bring together Denizli people in the context of various events organized. In this context, Denizli Metropolitan Municipality will organize the "Turkish Classical Music Choir Concert" on Saturday, January 23, 2016, at 20:00, at the Congress and Culture Center of Pamukkale University (PAÜ). 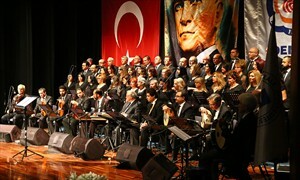 The concert will be led by Ahmet Nuri Çağdaş having Güldehen Marmara as the guest artist. During the night, Denizli Metropolitan Municipality Conservatory Turkish Music artists will perform very beautiful works for the audience. All the citizens are invited to participate in the free event.